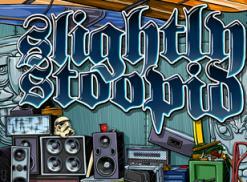 For their eighth studio album, Slightly Stoopid fuse reggae, folk, funk, punk and metal into one giant melting pot. 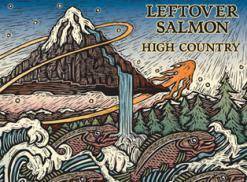 Catch them on tour with Dirty Heads starting July 8. 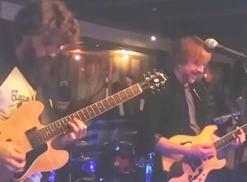 In preparation for the upcoming Grateful Dead 50th anniversary shows in California and Illinois in June and July, guest guitarist Trey Anastasio has been working on songs with Dead bassist Phil Lesh and his son Graham. Watch "Going Down the Road Feelin' Bad." 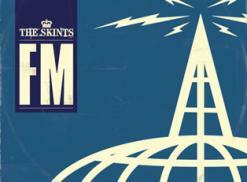 One of the finest purveyors of roots reggae and its fertile dancehall/dub/ska offshoots, England's the Skints continue to grow exponentially with their third album, "FM." 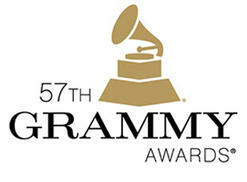 The nominees for the 57th Grammy Awards included Top CelebStoners Miley Cyrus, Sarah Silverman, Rihanna and Jack Black. The latter two took home trophies, Rihanna with Eminem and Black for Tenacious D.